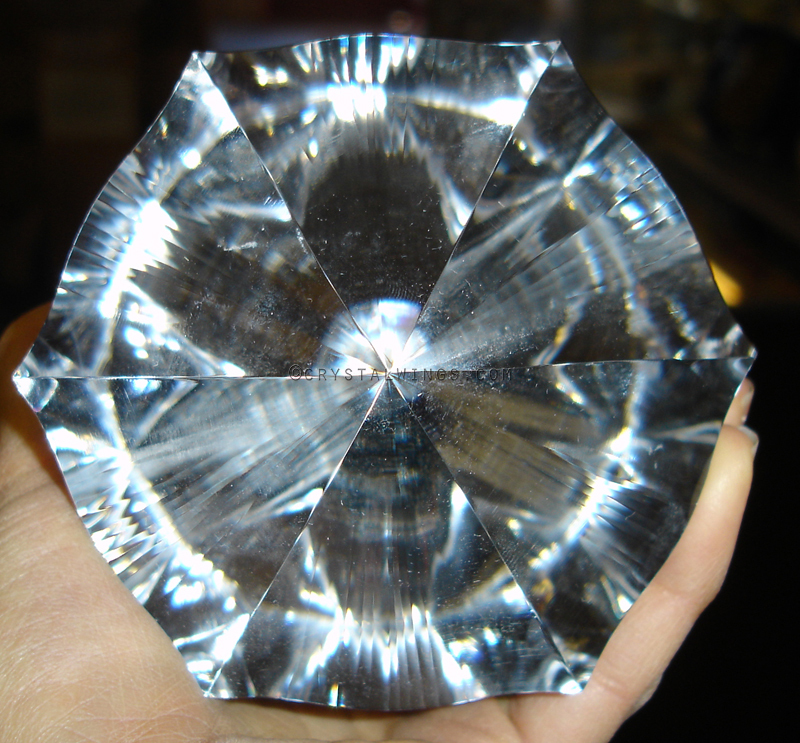 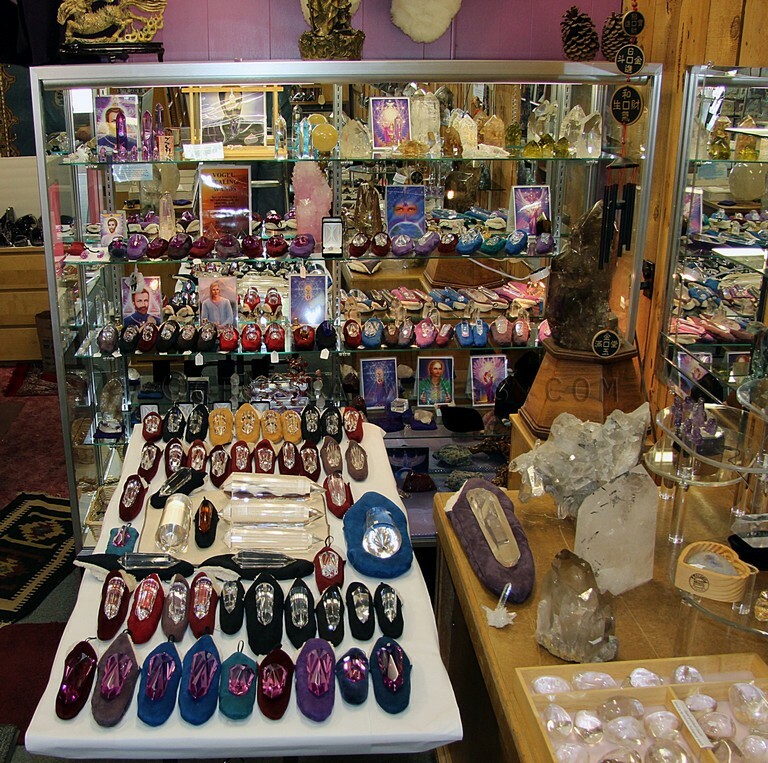 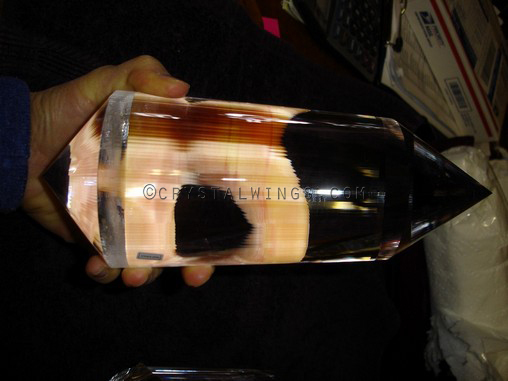 Home of professional crystal experience and knowledge, as well as being a personal student of Marcel Vogel, Bill offers to you a huge inventory of AUTHENTIC Vogal Crystals as well as many other powerful tools for healing and transformation. 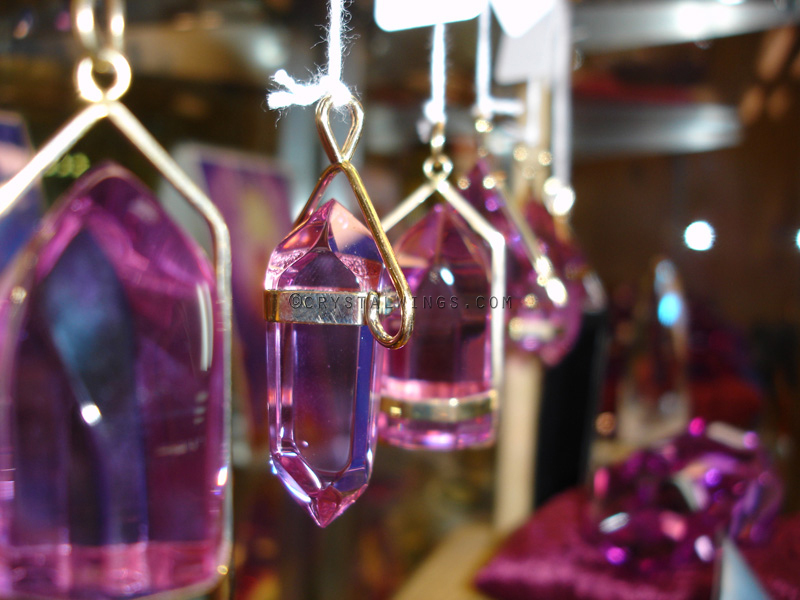 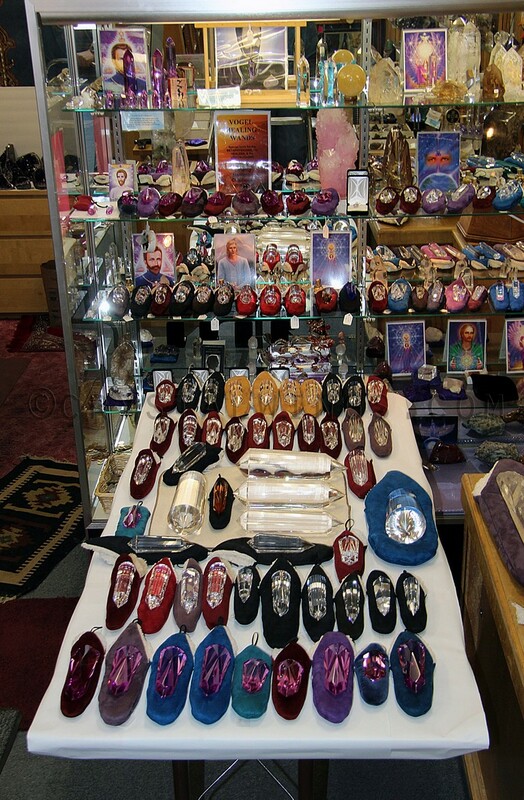 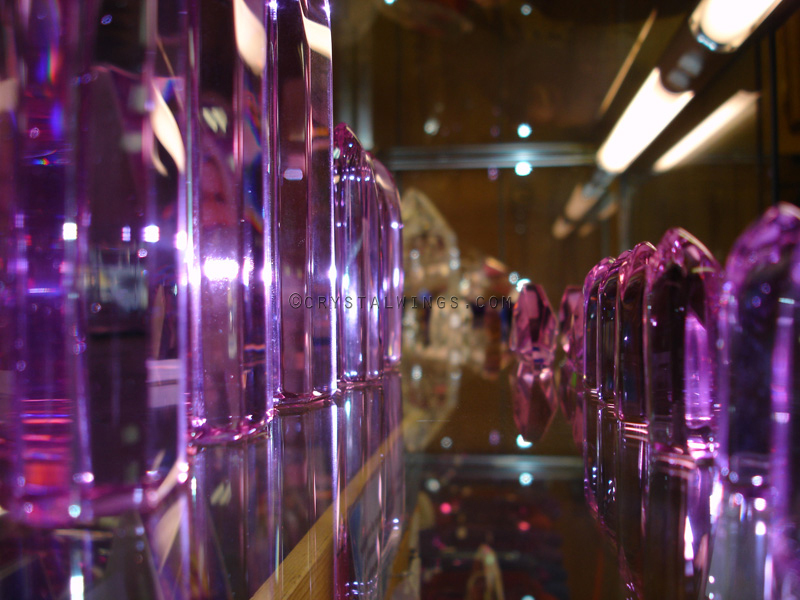 Crystal Wings is also the exclusive distributor of Ruby Lavender Quartz and the Flame of Saint Germain™. 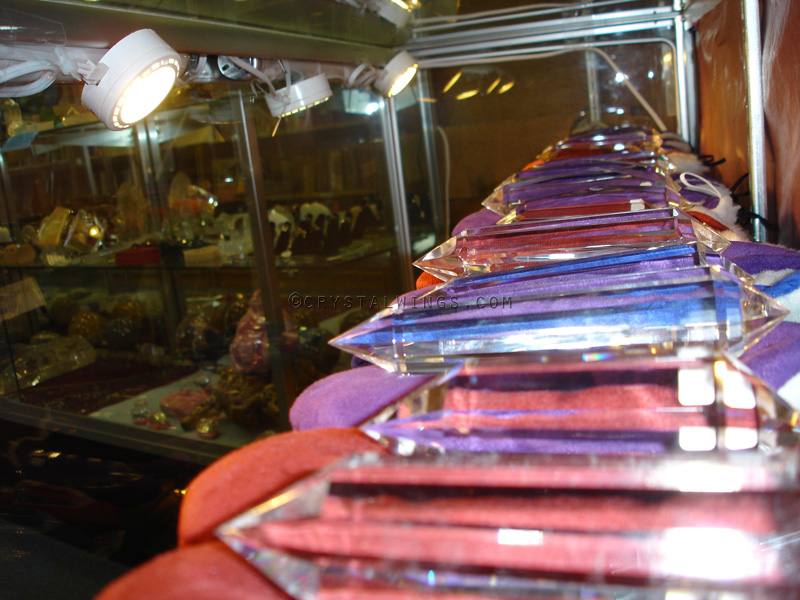 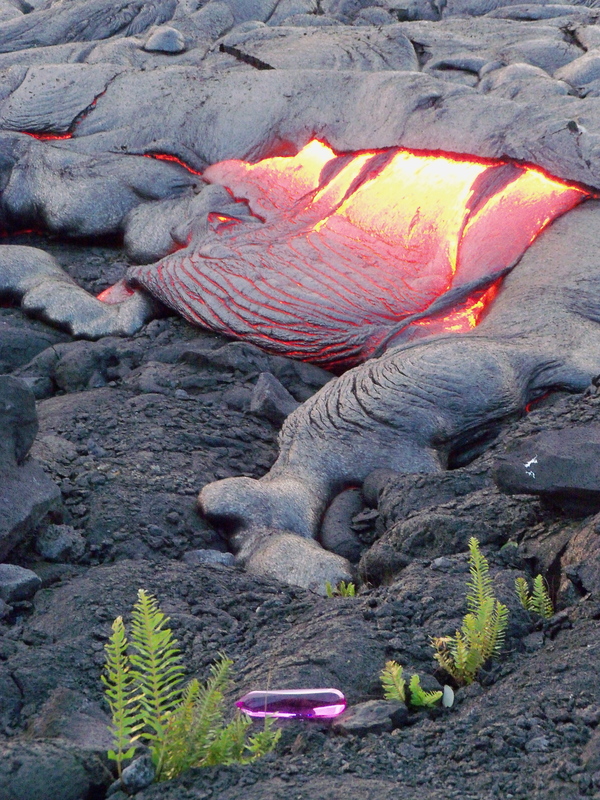 We are one of the largest dealers in the world of these powerful quartz tools.